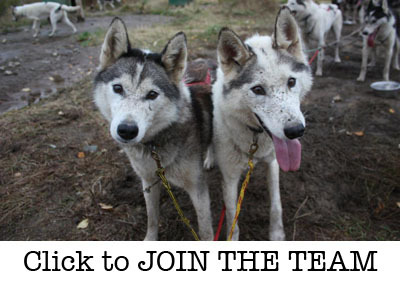 It has been eleven years since a Siberian Husky team from Alaskan Kennels approached the start line of the Iditarod (Nikolay Ettyne in 2002). 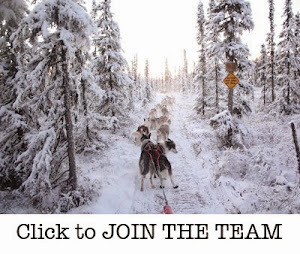 With your support, Alaskan Kennels/Anadyr Siberians will once again be able to field a top-level AKC registered Siberian Husky race team in the Last Great Race on Earth---Iditarod. 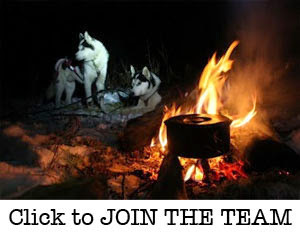 Fielding an Iditarod race team takes determination, hard work, dedication, a love of dogs, but above all, teamwork. My kennel budget is set up so that I can provide the dogs with top-quality kibble and meat year round, but racing adds additional expenses that are greatly off-set by the support and generosity of team sponsors. I am working hard to provide the most I can for my team, but I appreciate any and all help. 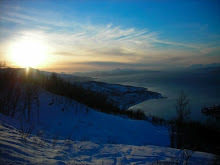 Although there are different levels of sponsorship, I welcome contributions of all kinds---cash or in kind. In return for their contribution, team sponsors can expect to receive a token of thanks from the kennel. 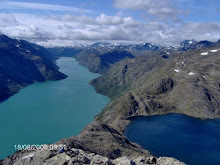 Sponsorship packages are available under the "Join Team Anadyr" Page at top right. 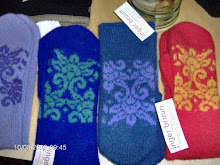 I would also be happy to organize a customized package for interested parties. 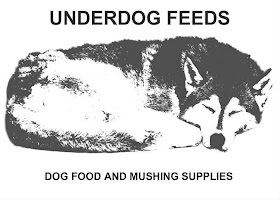 Please contact me at lisbet@underdogfeeds.com if you have any questions and/or are interested in further supporting Anadyr Siberians in the 2014 Iditarod. Please consider contributing to the team. Your generous support will make it possible for us to reach the start line in March. Thank you so much!